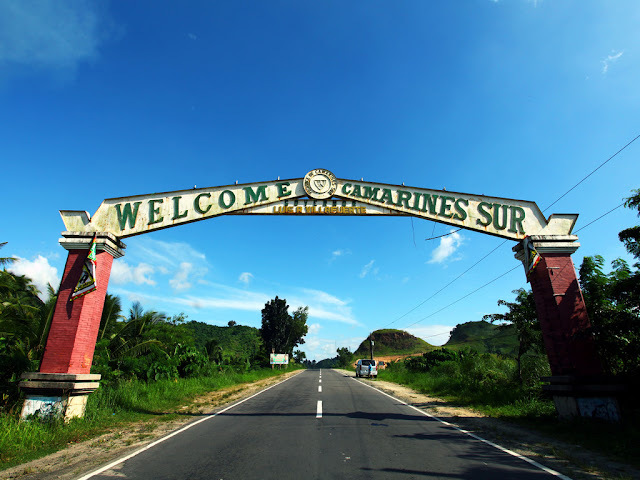 The province of Camarines Sur in the Bicol Region now has 19 of its municipalities with Wi-Fi hotspots. This spells for more than half of its municipalities and these are free Wi-Fi hotspots. The free internet access in public places in Camsur is provided by the Department of Information and Communications Technology (DICT) through its “Pipol Konek” project. This was announced by Camsur Governor Migz Villafuerte late last May 2018. Pipol Konek provides free Wi-Fi internet access in public places and is one of the main initiatives o the DICT. Pipol Konek provides free internet access in public places that include public schools, libraries, hospitals, transport hubs, and parks. DICT Project Manager Eric Toledo stated that the priority of DICT is to provide Pipol Konek to municipalities that are classified as Class 3 to 6 while more developed cities and Class 1 and 2 municipalities will follow. “We aim to reach out those in the unserved and underserved areas in the country,” Toledo said. Internet connectivity is now one of the most basic services that can catapult further socio-economic development in localities that have lagged behind in development due to the lack of infrastructure needed. This will enable these localities to catch up and harness technology for purposes such as education, information and knowledge management, business opportunities, jobs generation, disaster management and delivery of public services. There are now 1,347 Pipol Konek hotspots in the country since 2016.